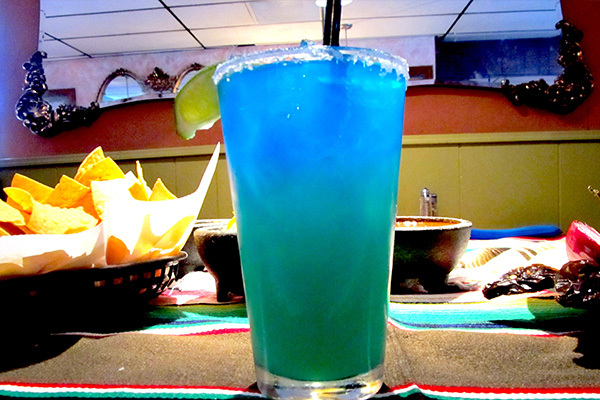 You will feel like you are south of the border down Mexico way, when you arrive at Kico’s Mexican Food Restaurant. 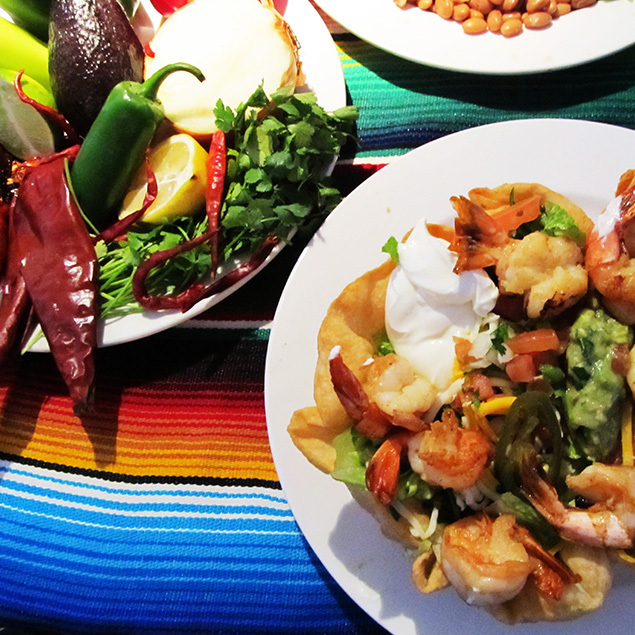 A highly personalized style of Mexican home cooking, using family recipes and featuring only the freshest of ingredients. Food is prepared fresh daily. This Sacramento restaurant has been a family affair, since 1980… So, quality is a matter of honor. Only the best will do. Kico features 15 delicious lunch specials that can be served at your table within minutes of ordering. Or, select an appetizer and enjoy a cold beverage, while you browse through Kico’s extensive lunch and dinner menu. 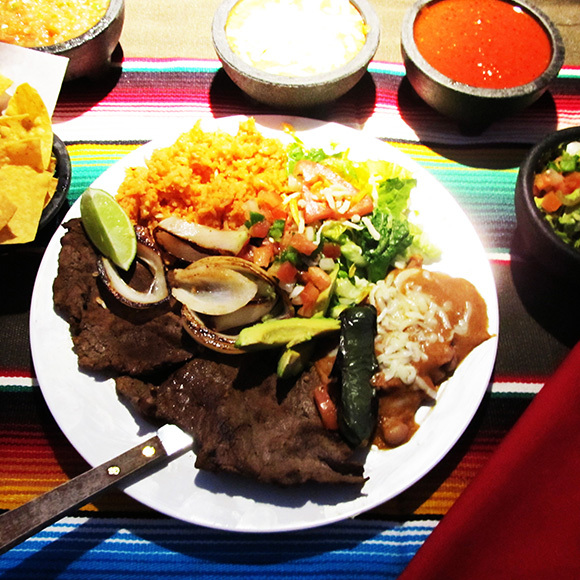 Diners travel from Roseville, Rocklin, Granite Bay, Woodland, Davis, Elk Grove, Rancho Cordova and even El Dorado Hills and Placerville, to experience the savory southwestern-style dishes. 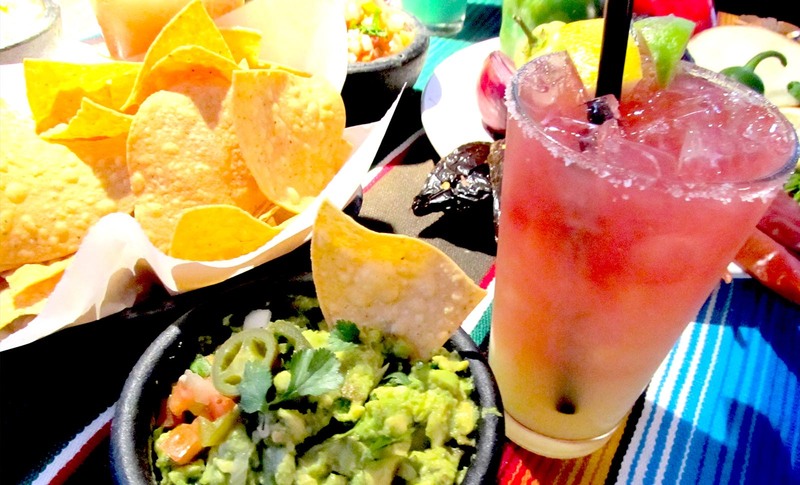 From the crisp homemade chips and sassy salsa, to the fresh thick and tasty guacamole. Nineteen combinations and numerous daily specials guarantee you’ll have it your way… Absolutely deeeeelicious!!! 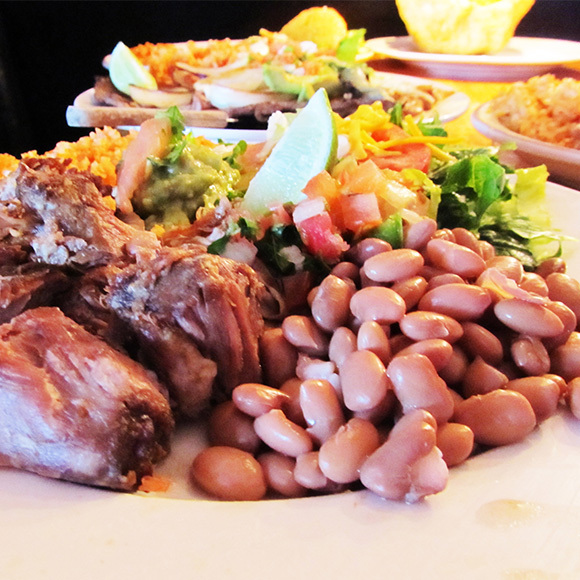 Casual atmosphere, friendly service and affordable prices makes Kico’s your best choice for lunch or dinner. Kid’s menu available. If you have a special occasion to celebrate or a business meeting. Our smaller private room accommodates up to forty people and our larger room accommodate up to seventy people. Enjoy the comfortable atmosphere. Share the good times and come dine with us for fun, food, and spirits. Restaurant sweatshirts, gift certificates and mugs make great gifts for friends and family!